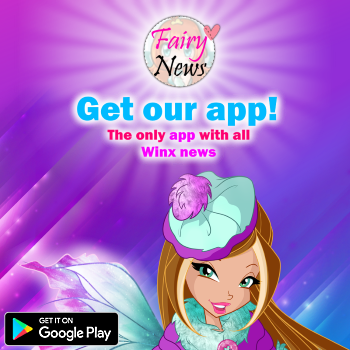 Home / Noticias pagina oficial winx club / A magical Valentine’s Day! VALENTINE’S DAY... the most romantic day of the year... aaahhh...my favourite day! A special occasion to say “I love you” to all the people who have a special place in your heart! How? 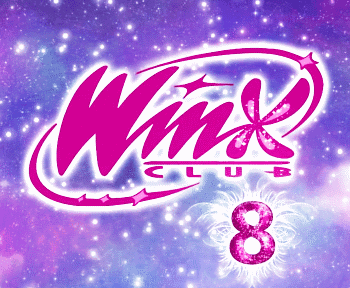 I created a Heart Card for my Winx Club friends! 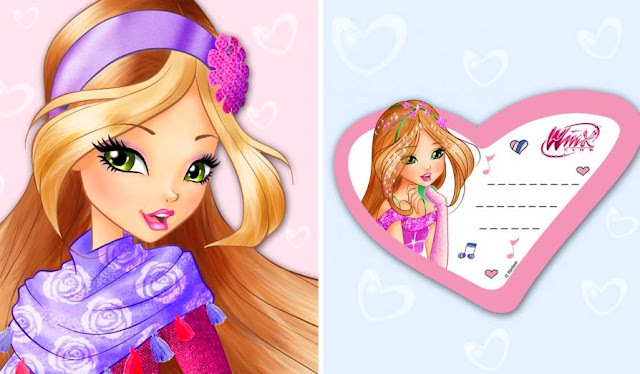 Print the Heart Card and, with the help of an adult, cut it out along the dotted lines! Write a special message on the heart, such as: “You are my best friend. I love you because.......” and don’t forget to sign it! Then decorate it as you prefer, using lots of colours and glitters! 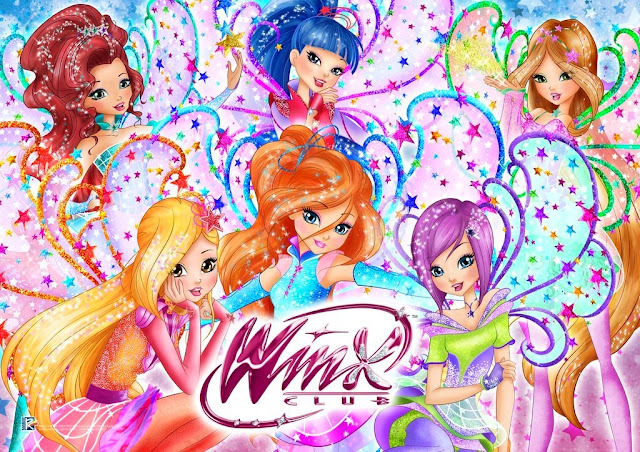 What do you think, fairies?